Lars Ruetschi, renowned performer, composer and producer, has announced the imminent release of two new singles, “Nomad” and “Old Times.” Lars is a prolific musician, having released several albums and singles over the course of his career, and his fans are delighted by the news that there is more to come. 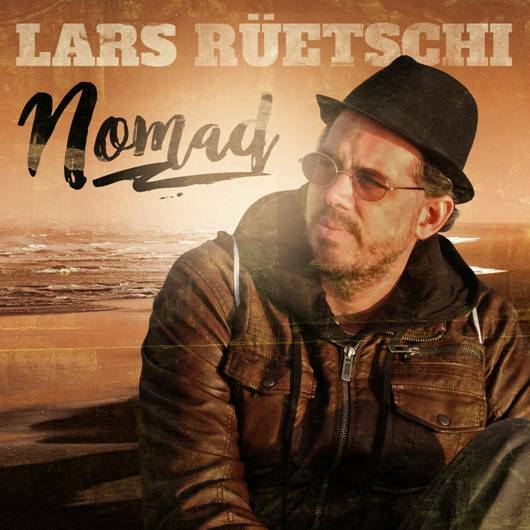 His new single “Nomad” demonstrates Lars’ exquisite guitar playing abilities, while “Old Times” showcases his impressive talent as a pianist. As is the case with many talented musicians, Lars demonstrated his love of music from an early age. He was born in Switzerland but immigrated with his family to Rio de Janeiro, where the sounds of the Samba and the Bossa Nova captured his heart. The distinct Brazilian sound of his 2013 single “Mediterana,” for example certainly demonstrates that early influence. But a strange twist of fate sent the family back to Switzerland. By the time Lars was 7 years old he was playing the piano, and at the age of 14, the guitar. By the age of 15, he was arranging and recording his own compositions. 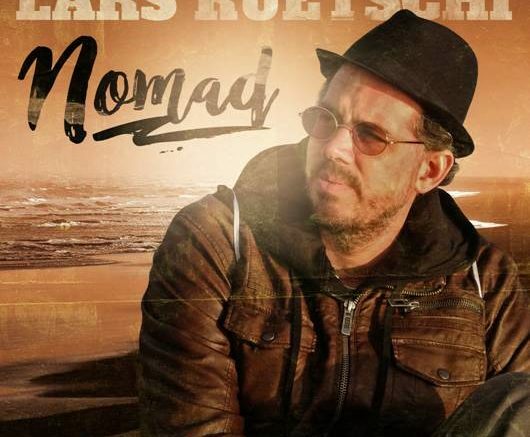 He studied Jazz guitar studies at the City of Basel Music Academy, and then in 2005 moved to Berlin in search of a more diverse music scene, where he worked with a variety of bands for several years. More recently, this gifted musician has focused more on his solo performances. Every release has something new and extraordinary to offer, and his latest new singles are no exception. Find out more about Lars’ music on Reverbnation and Google Play. Be the first to comment on "Lars Ruetschi, Swiss Fusion Guitarist & Composer, Announces Release of 2 New Singles"